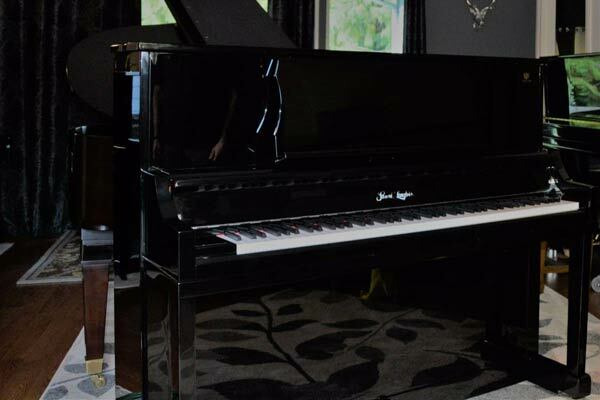 Here at Langlois Pianos we are committed to making your piano buying experience a pleasant and enjoyable one. 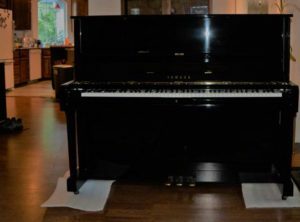 Excellent service is at the heart of everything we do, we strongly believe that the customer is the most important part of any purchase. 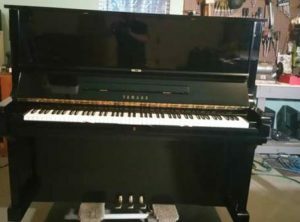 Call 360-373-7727 to talk with us. 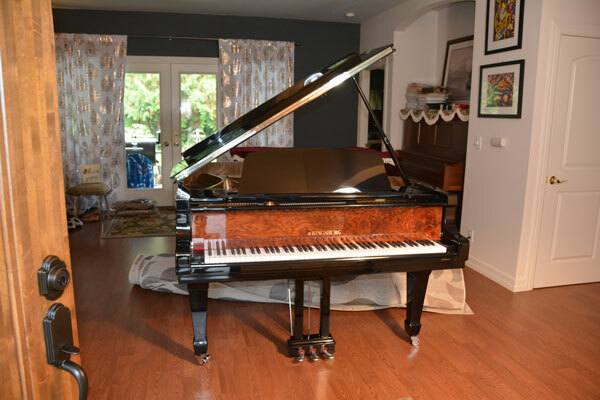 To help educate my clients I will help you gauge each individual type of piano performance. 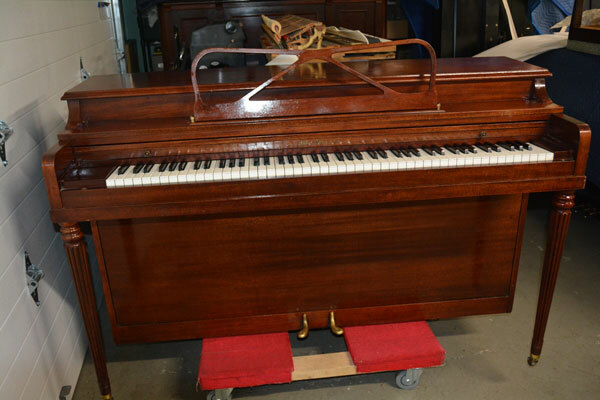 Remember, grade of piano, and condition can make significant difference in the performance. 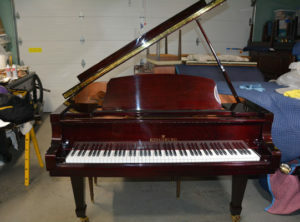 We will educate you on the levels and quality of every piano you try! 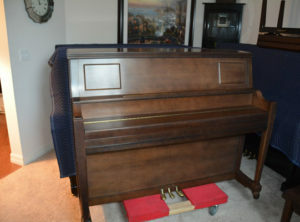 Be sure to read my article on How to Buy a Piano, it is available for download as a PDF here. 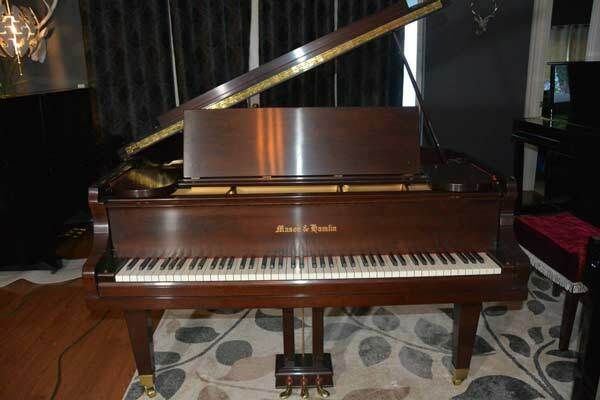 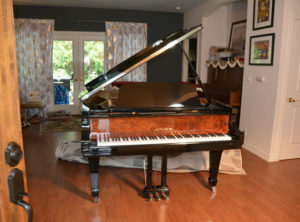 Beyond just selling you a piano, we desire to assist you in becoming an informed buyer. 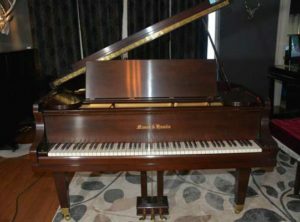 By helping you define your needs, goals and budget, we can ensure that you make the best choice of instruments for your use and enjoyment. 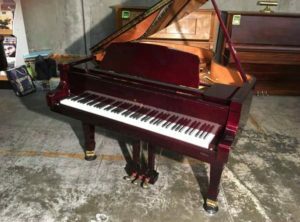 To this end, we carry a select grouping of pianos with more desirable performance. 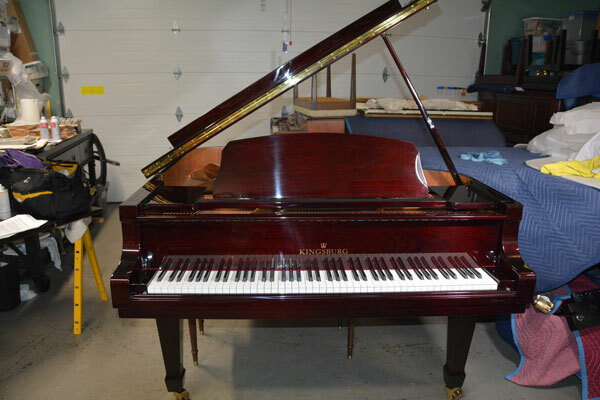 Additionally, we employ a highly skilled tuning and repair staff who take pride in quality workmanship and service. 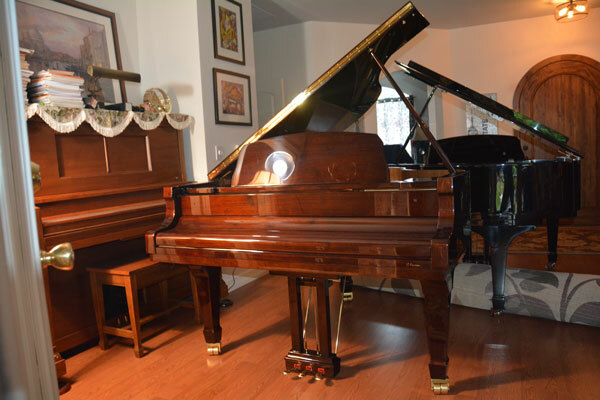 Our head technician is Ira T. Langlois III, 5th generation piano tuner. 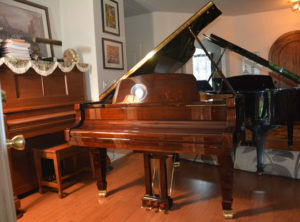 It is our hope that we can help you begin and/or continue a lifelong interest in music, by assisting you in finding an instrument that will fit both your style and needs. 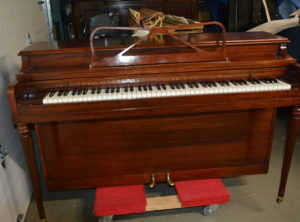 Please check out our pianos, read about our history. 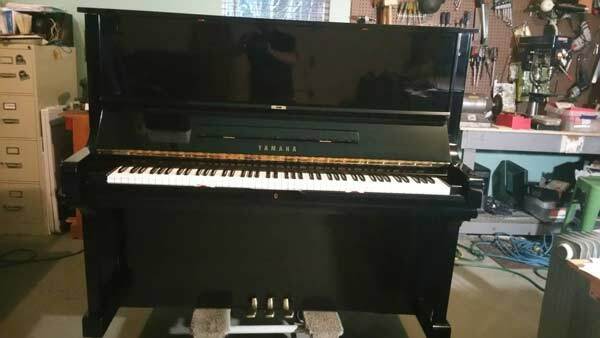 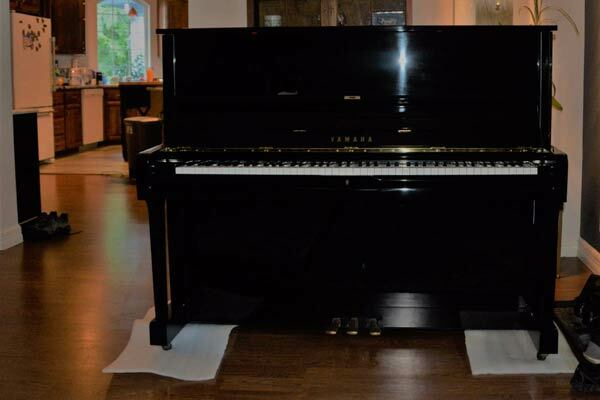 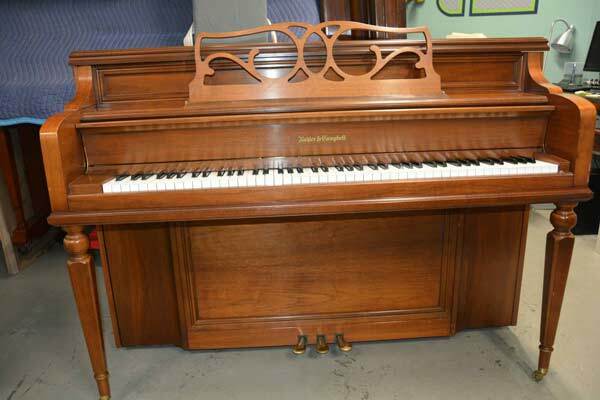 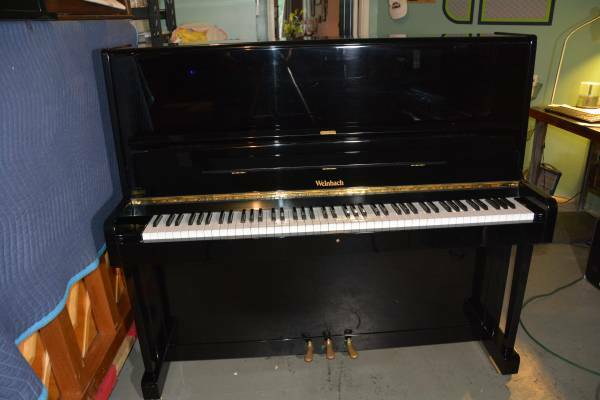 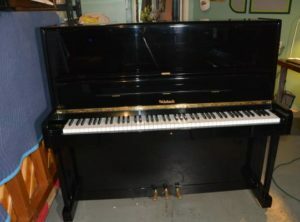 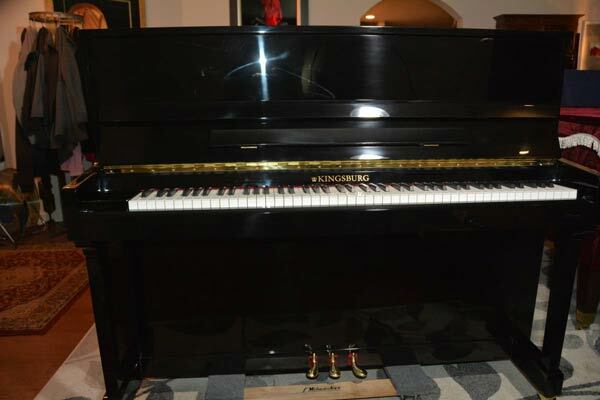 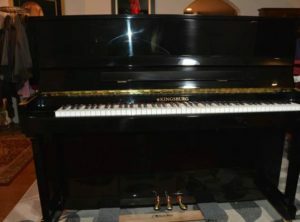 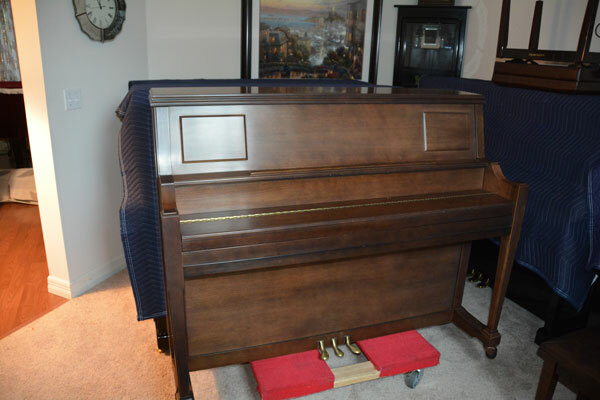 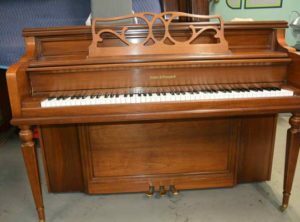 If you see a piano you are interested in, contact us. 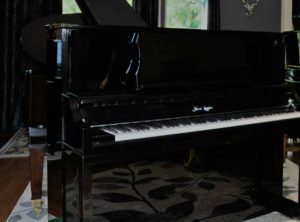 We provide shipping and financing as well as special event rentals.